'Crazy Rich Asians' Reminds Us of Bollywood - And That's Important! From its initial U.S. release on August 15th to just the Sunday of its opening weekend, “Crazy Rich Asians” has already pulled in more than $35 million, classifying it a huge box office success. It has also attracted a large amount of press attention and social media chatter for a number of reasons. 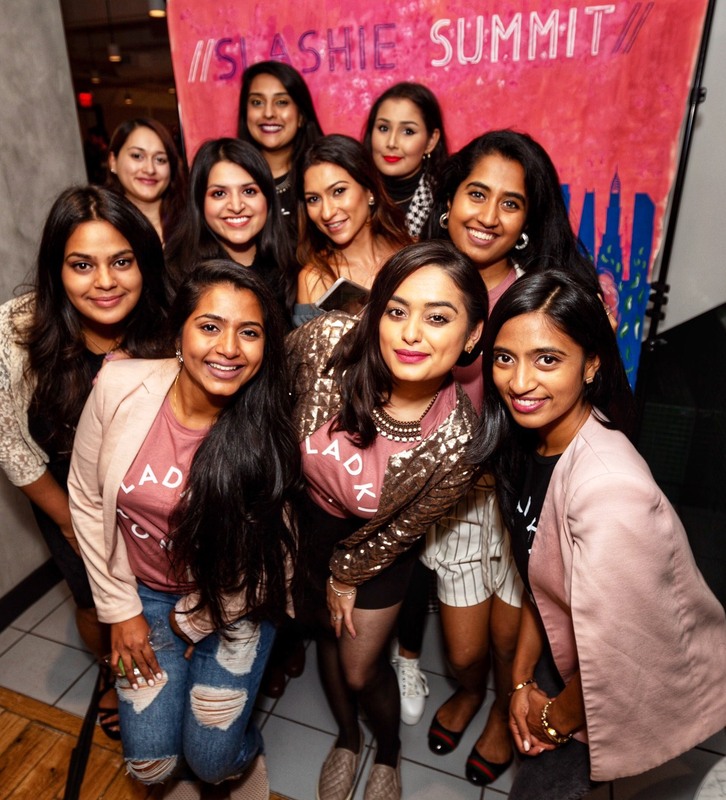 While it is a refreshing revival of the romantic comedy and has a number of strong female characters, the more impressive and important aspect of the film is its all-Asian cast – a first for Hollywood’s silver screen in 25 years. The film is a classic, yet lavish, East-meets-West affair, and there are striking similarities to a film industry we know and love for its iconic and sometimes fantastical depictions of love. It’s not a real Bollywood film if someone isn’t falling in love. 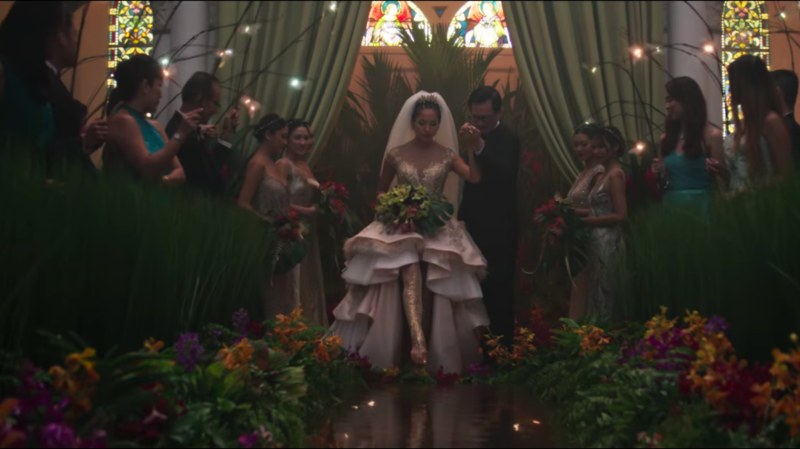 Though taking place in Southeast Asia’s Singapore, “Crazy Rich Asians” is no different. While the film is about much more than just the love story between lead characters Rachel Chu and Nick Young, everything else centers on their fairytale-like romance. While the clichéd Bollywood love story is between a poor boy and a girl from a wealthy family, it’s the opposite here. Nick’s mother and the Singapore elite look down on Rachel, a brilliant economics professor at NYU, because she is from a lower class background. It’s the one major factor that makes Rachel “unsuitable” in the eyes of Nick’s mother and could either make or break their relationship. This one is no shocker. Pursuing individual desires versus fulfilling familial expectations is a decision that divides the West from the East and the young from the older generations. As in a classic Bollywood tale, Nick must decide between marrying the woman he is in love with and returning to Singapore to run his family’s empire. 4. Gossiping Aunties. You Can’t Escape Them – Even in Singapore. 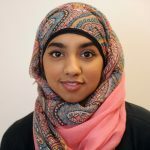 Similar to the South Asian culture, Rachel learns that older women are referred to as “aunties,” even if they are not blood relatives. 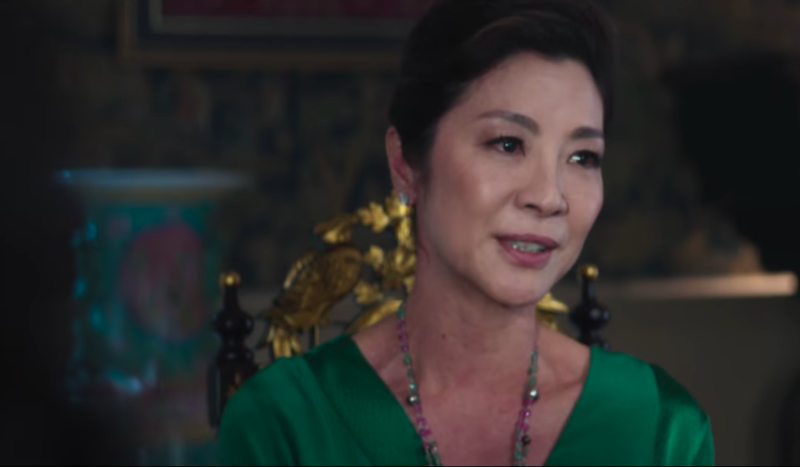 When news about Rachel and Nick’s relationship travels from New York to Singapore in an amusing yet relatable sequence at the beginning of “Crazy Rich Asians,” word finally reaches his mother through the mouths of gossiping aunties. India or Singapore, no secret is left unveiled by the aunties. Who wouldn’t want to explore love on a sandy beach, in the snow-capped mountains or a bustling metropolis? It’s part of the allure of the movies. From the Marina Bay Sands and ‘world’s best’ Changi Airport to Sentosa Island and Gardens by the Bay, there are many popular sites that visitors and residents of the island city-state will recognize. It’s the perfect place to set a love story involving one of Southeast Asia’s most eligible bachelors, and Singapore is already preparing for an influx of tourists in wake of the film’s blockbuster success. Though there are many beautiful moments in the film, one of the most breathtaking scenes is the wedding ceremony of Colin, Nick’s best friend, and his bride, Araminta. It’s the wedding event of the year, and from the outfits to the décor and a rendition of Elvis’s “Can’t Help Falling in Love” that tugs at the heartstrings, it’s a spectacle you won’t be able to forget. And as always, it’s where the most drama happens as the wedding reception leads into the climax of the film. It may remind you of films like “Dil Dhadakne Do” and others set in India’s elite circles: gorgeous men. Expensive jewelry. Couture dresses. Private jets. Luxury cars. It’s a peek at some of the best that Singapore (and Malaysia, as some scenes were shot in the neighboring country) has to offer. While this isn’t a reality for many, the human emotions make it relatable for all, and it makes for a great escape for a few hours. Really, the film speaks to the universality of love. Whether in Bollywood or Hollywood, East or West, the emotions that love evokes and the complications that come with it are very similar. However, the likeness of “Crazy Rich Asians” to the Bollywood stories that we are so used to holds a greater significance. The successes of this film and others like it demonstrate that our narratives are becoming increasingly more commercially viable for production companies, making them more likely of being told. The excitement around the film on all fronts highlights the desire for minority stories to be included in mainstream film and television. While it can seem irrelevant to non-East Asian diasporic communities, it is actually more important than ever to show up for our allies. With just the success of its opening weekend, a “Crazy Rich Asians” sequel has already been confirmed by Warner Brothers. These films will pave the way for projects that represent the other diverse groups of our society, making our dream of seeing our cultures, struggles and stories reflected onscreen a reality in Hollywood. So, if you haven’t already, buy a ticket to “Crazy Rich Asians,” and if you already have, do it one more time. This is how we make ourselves heard and create change where it once seemed like our voices didn’t matter.